Build your dream home on over 14 Acres in the highly sought after Hoskins area! 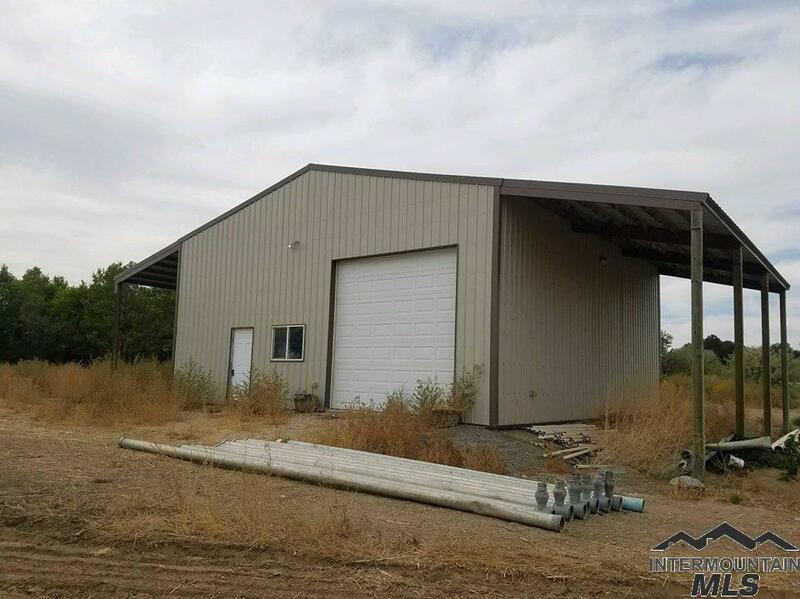 Shop is 36x36, complete with concrete floor, power, and roughed in plumbing for full bath and kitchen in the Partial living quarters. Property is fully irrigated by way of gated pipe, currently leased for 2019. Building permit is available.